Although companies are required by law to have fire extinguishers installed in their premises, most staff are not confident to select the correct extinguisher to tackle a fire and even fewer have ever operated an extinguisher, despite Fire Extinguisher training being a legal requirement under the Regulatory Reform (Fire Safety) order of 2005. Hands-on Fire Extinguisher training is vital for staff with additional responsibilities in the event of a fire. This includes Fire Marshals, members of the fire team and the person appointed as Fire Safety Marshal. 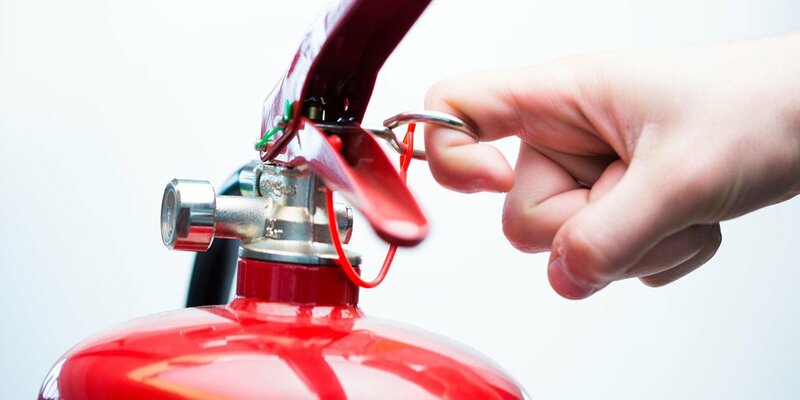 Our Fire Extinguisher training course is designed to give you and your staff real world, practical experience in the selection and correct usage of fire extinguishers. The course is split between class room sessions and practical exercises and we give staff hands on experience of tackling a small fire using a range of extinguishers. 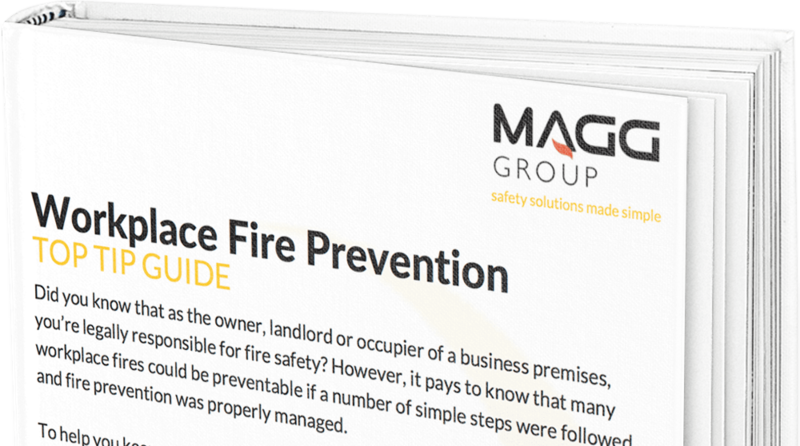 Like all of our award winning training courses, our Fire Extinguisher training course is tailored specifically to the needs of your business and can be delivered at a place and time of your choosing. Fire Extinguisher Training is available in Birmingham & surrounding areas. Our bespoke Fire Extinguisher training course is fully compliant with the Regulatory Reform (Fire Safety) order of 2005, so not only can you rest assured your staff are receiving real world, practical training on the use of fire extinguishers but also that you and your business are compliant with the letter of the law.